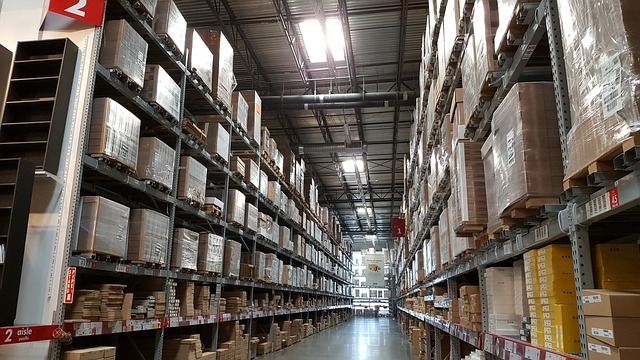 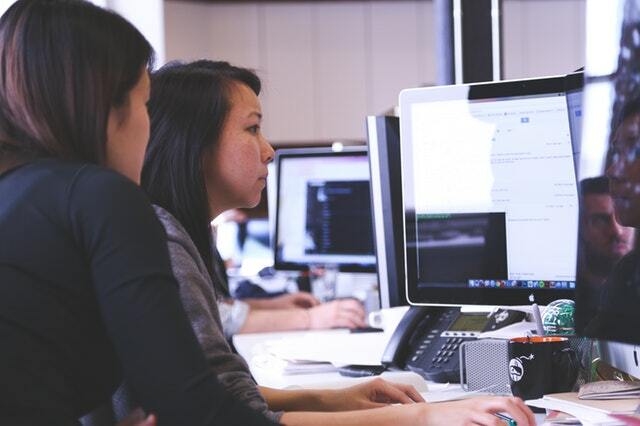 Each year, Database Trends and Applications magazine looks for product offerings that promise to help organizations derive greater benefit from their data, make decisions faster, and work smarter and more securely. 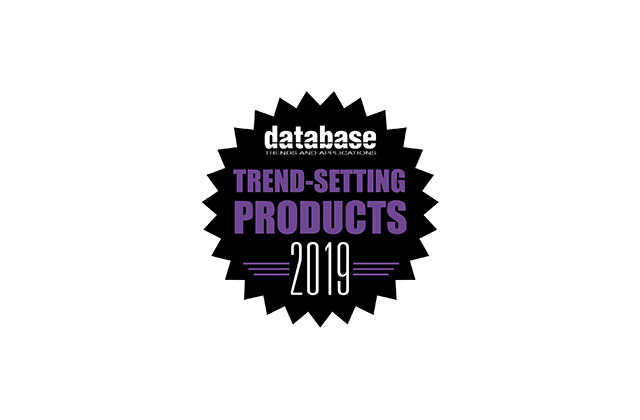 Cambridge Semantics is proud to have been spotlighted in this year’s list of Trend-Setting Products for 2019. 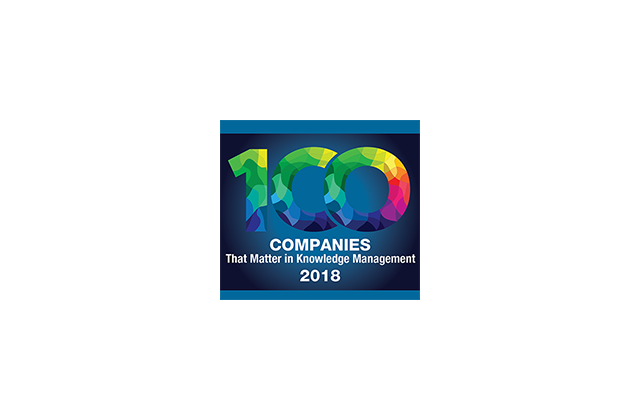 KMWorld magazine has named Cambridge Semantics’ Anzo Smart Data Lake solution a ‘Trend-Setting Product” for 2018. 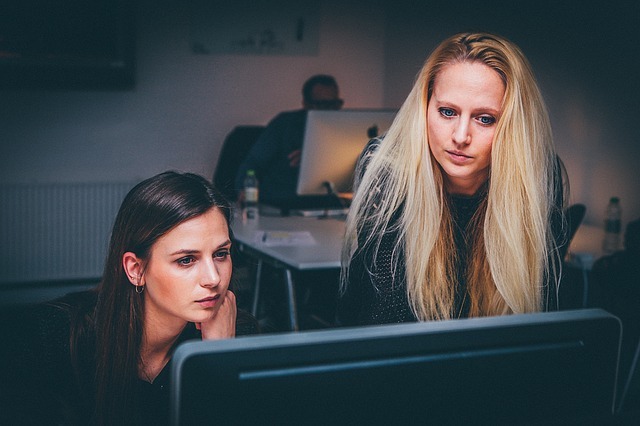 This award is reserved for products that embody innovation, imagination and evolution and reflect the ingenuity of their developers and the diversity of invention. Cambridge Semantics is excited to announce that Anzo Smart Data Lake and AnzoGraph have been named 2018 SIIA CODiE Awards Finalists for both Best Big Data Tools & Platform and Best Emerging Technology. 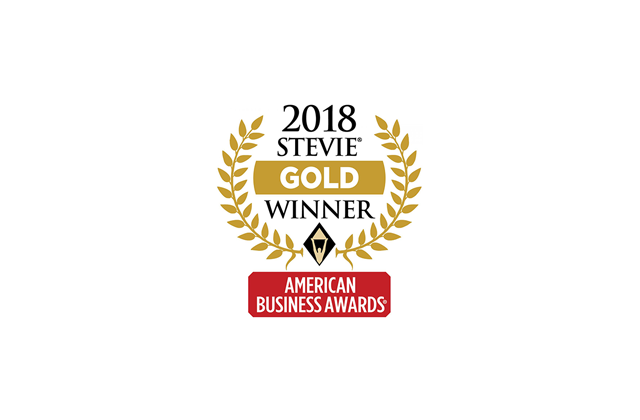 Today Cambridge Semantics was honored to be named as the winner of a Gold Stevie® Award in the “New Product or Service of the Year – Software – Big Data Solution” category for AnzoGraph™ in the 16th Annual American Business Awards. 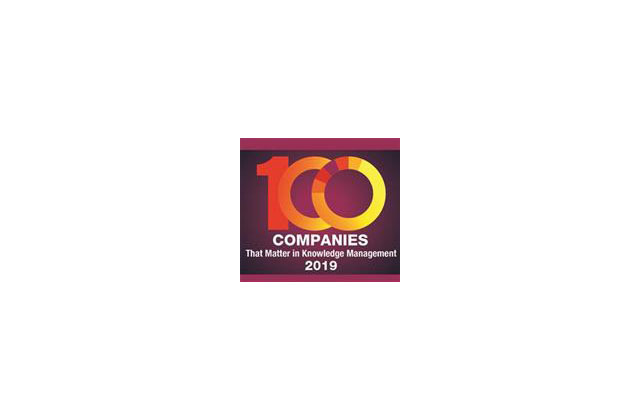 For the fourth consecutive year, Cambridge Semantics has been named to KMWorld Magazine’s annual list of ‘100 Companies that Matter in Knowledge Management’. 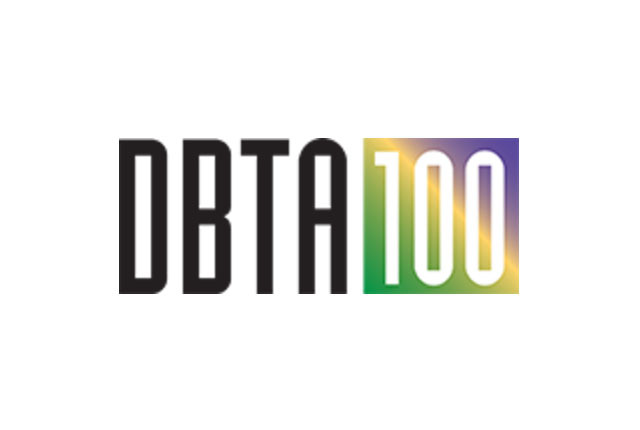 Each year, Database Trends and Applications magazine looks for offerings that promise to help organizations derive greater benefit from their data, make better decisions, work more efficiently, achieve greater security and address emerging challenges. 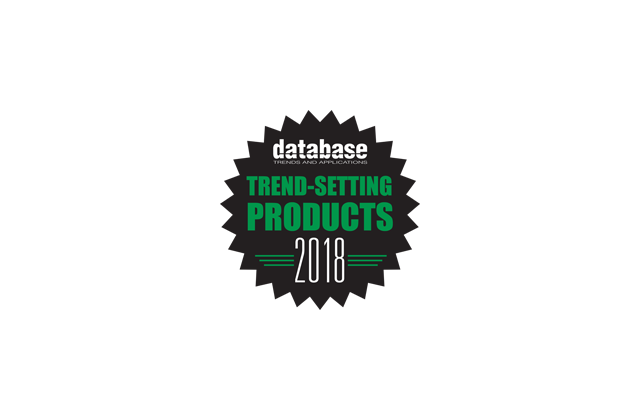 Cambridge Semantics is proud to have been included in this year’s list of Trend-Setting Products for 2018. 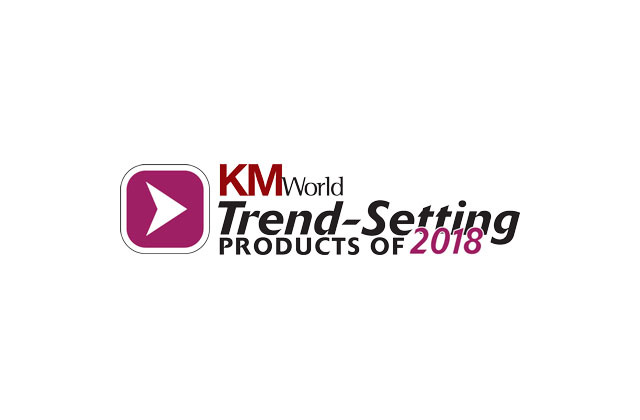 Cambridge Semantics is proud to announce that Anzo Smart Data Lake® has been named a KMWorld Trend-Setting Product in 2017 for a second year, an honor bestowed by KMWorld upon technologies and solutions that help organizations succeed in surpassing their knowledge management goals. 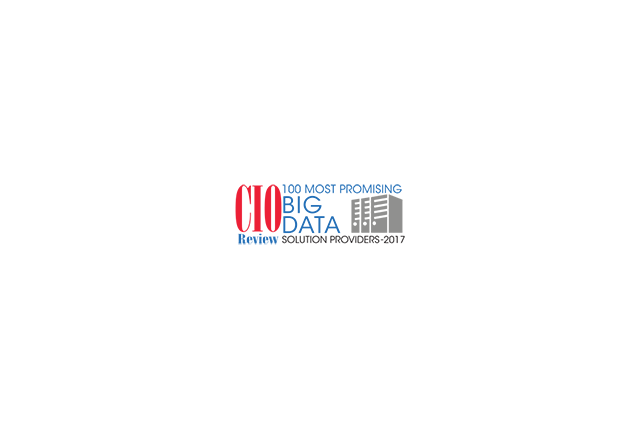 Cambridge Semantics has been recognized by CIO Review magazine as one of the 100 most promising big data solution providers for 2017, an annual listing of 100 companies that are at the forefront of providing big data solutions and impacting the marketplace. 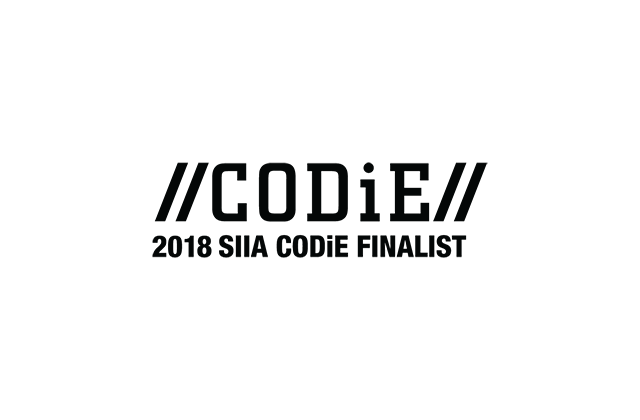 For the fourth time in a row, Anzo Smart Data Lake® has been named a finalist for the SIIA CODiE Awards for “Best Text Analytics & Semantic Technology Solution”. 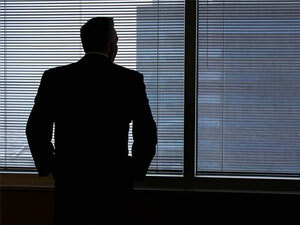 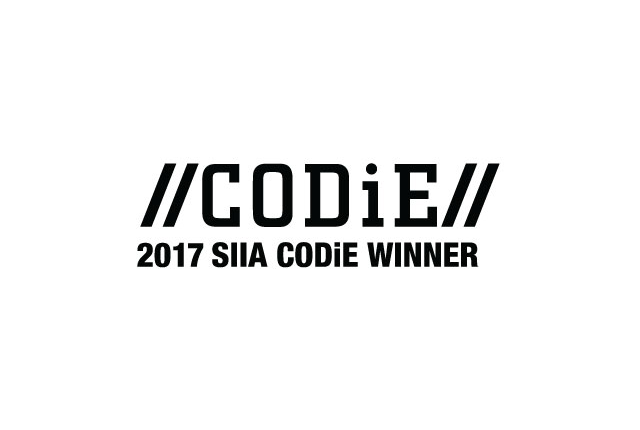 The SIIA CODiE Awards are the premier awards for the software and information industries, and have been recognizing product excellence for over 30 years.